You may have heard of Ansel Dominic Bakery for introducing the world to the wonders of the cronut or just being a highly Instagrammable place, but neither of these two things tickled my fancy. But then I saw their watermelon soft serve sprinkled over Instagram and I was sold! For me, the only ice-cream that really counts is soft serve. Sadly no one on Instagram mentioned it was sorbet-style, so whoever named this soft serve knows nothing about ice-cream. It was nice, but not worth the £6.50 and the Rowntrees Watermelon Lolly you can get at the supermarket across the street is a gob-smackingly cheap 55 pence! 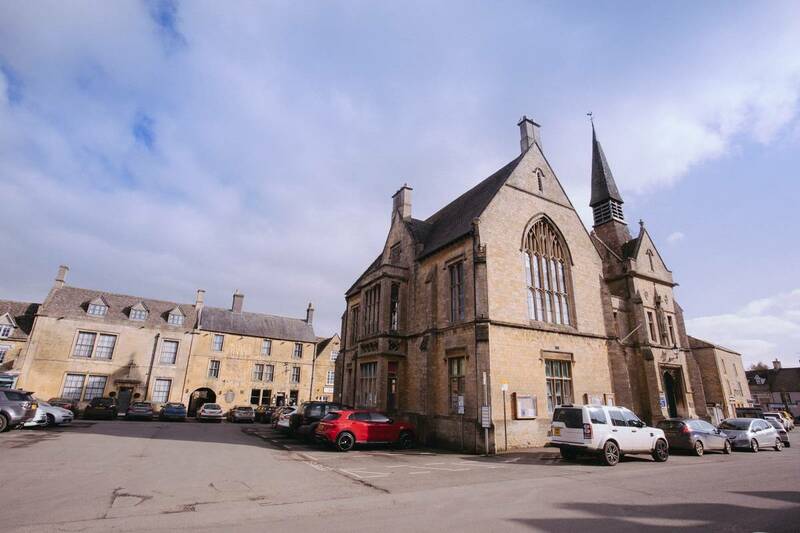 Don’t get me wrong, I loved my trip to The Cotswolds and I though I only visited 4 villages I can’t say it’s as quaint, cosy and silent as Instagram suggests. What those IG close-ups don’t mention is that they are all zoomed in on that cute row of houses because there’s loads of noisy cars passing by, and no one shows that the little town centres are basically car parks. It was the countryside walks from village to village where I found the quietness I was looking for. 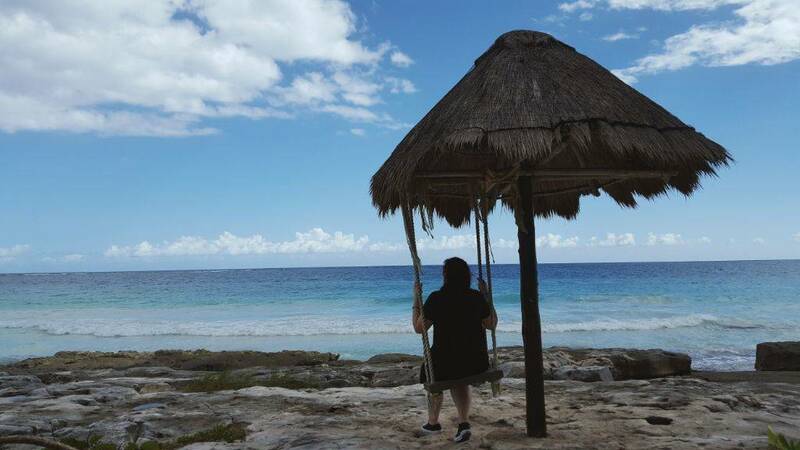 I mentioned why I didn’t like Isla Mujeres here, but Tulum wasn’t the paradise I expected either. Look for #Tulum and you’ll see IG models lounging in tropical beach huts, having fresh coconuts and biking through paradise – a lot to live up to! But it turns out most people go for a hostel in town, spend their pesos on tacos at Antojitos La Chiapaneca and whatever the cheapest drink is. And that bike lane through paradise? It’s more like a concrete traffic nightmare. That being said, yogis can be found on the drop-dead gorgeous beaches and there are carefree swings for you to try out and take a quick snap to spark some jealously back home. So message for future self: be wary of Instahype and do some actual research. What Instagrammable place let you down? I completely agree with Dominique Anselm – I also was too late for a cronut and bought a mini cheesecake for $6,50 – what a disappointment! If you don’t know how to you shouldn’t sell cheesecake in New York which is basically the cheesecake capital of the world. 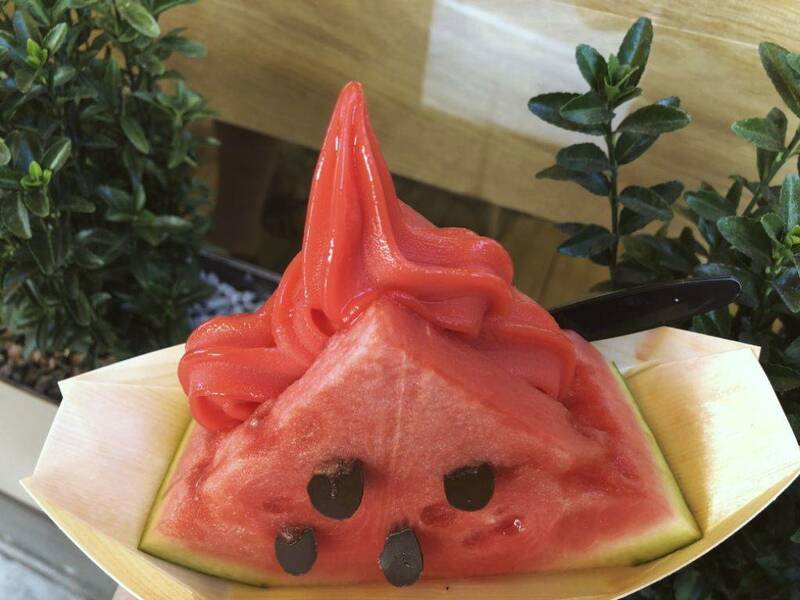 Mind you, watermelon sorbet to me sounds amazing but I happen to really like sorbet!